MOSCOW (Sputnik) - The Russian Foreign Ministry has no plans to break ties with the United Kingdom and Moscow will not cancel the programs of cultural exchange with London, Russian Culture Minister Vladimir Medinsky told Sputnik on Sunday. "We are not planning to cut off cultural ties and to cancel the cultural exchange programs with the United Kingdom that we have funded before," Medinsky said. On Saturday, the Russian embassy in the United Kingdom issued a warning about the potential growth of anti-Russian sentiments in the United Kingdom and asked compatriots to consider all the pros and cons of their potential UK visits. Relations between Moscow and London deteriorated in early March as the United Kingdom accused Russia of poisoning former spy Sergei Skripal and his daughter in Salisbury and expelled 23 Russian diplomats as a response to the alleged attack. Skripal, a former Russian intelligence officer, who also worked for UK intelligence, and his daughter Yulia have been in the hospital since March 4 due to exposure to what UK experts say is the A234 nerve agent. The Salisbury District Hospital medical staff said that Yulia had come out of a coma, began talking and was recovering rapidly, while her father, former Russian spy Sergei Skripal, was still in a critical but stable condition. Russia has strongly rejected the accusations voiced by UK officials and offered to assist in the investigation. 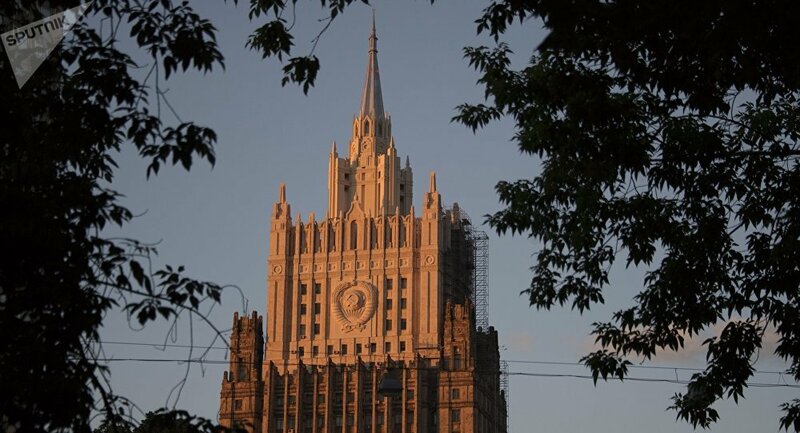 Following the decision of several countries to expel diplomats, Moscow has responded to the expulsions by taking reciprocal measures with regard to the states that expelled Russian diplomats.